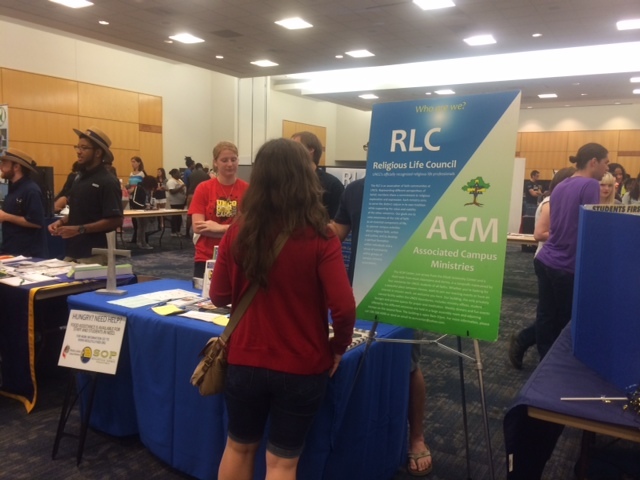 The Religious Life Council has a table at Spartan EXPO. We invite SOARing freshmen to stop by for lots of info about ministries at the ACM and beyond! ← Freshman SOAR: Check out the ACM!